Taksila Gardens is a residential project by Piedmont located at Sector 70 in Faridabad. Owing to its location, facilities such as schools, hospitals, ATMs, and markets are available at a close distance from Taksila Gardens. An extensive network of public transports in the close vicinity makes the project accessible. APT Infrastructure Pvt. Ltd. is a renowned real estate company that is popular all over the nation. This company is famous for its dedication and commitment towards world class quality. With each residential and commercial project, this company has delivered world class quality. Hence, these projects have all been exceptionally successful and were praised immensely. 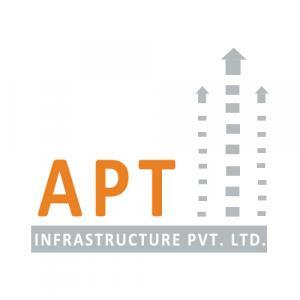 With the completion of each project, APT Infrastructure Pvt. Ltd has witnessed an increase in popularity.The unmatched success this company enjoys today is all based on the hard work and dedication of the employees. Employees here are skillful, knowledgeable and are experts of their fields.